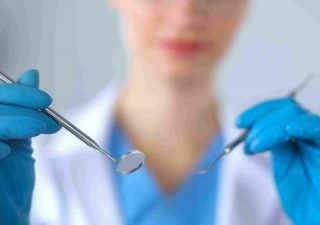 Rocky Point Dental offers a variety of services ranging from professional cleanings to oral surgery. Our goal is to offer you and your family complete dental care. Dr. Bush will listen to the issues you are facing, answer any questions you may have, and explain all options available to you. You can expect comprehensive care from the initial consultation, through the procedure itself to post-op aftercare. Rocky Point Smiles is most focused on helping you discover your most beautiful smile as quickly as possible. 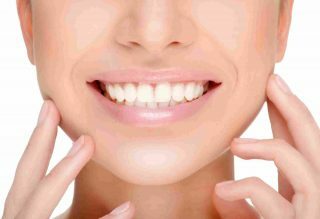 Get your best looking smile now! Rocky Point Dental offers a variety of services ranging from professional cleanings to Invisalign. Our goal is to offer you and your family complete dental care! Patient comfort and satisfaction come before all else, here at Rocky Point Dental. 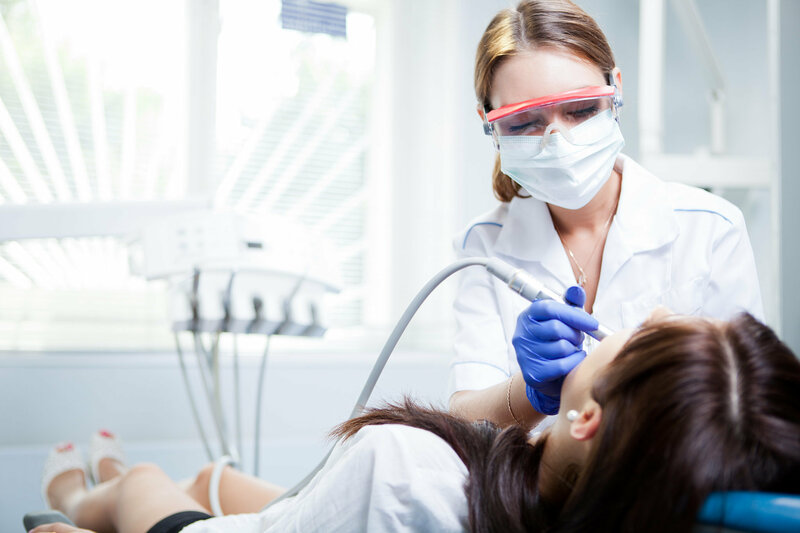 Whether you need a small crown or a few extractions, we will make take care of you. We know that you are busy and your time is important. We will work with you to find a good appointment time and have you out of the chair as quickly as possible! Already know what you need and when you need it? Book a visit with Dr. M. Brian Bush in a matter of minutes. Professional cleanings are recommended twice a year by professionals. 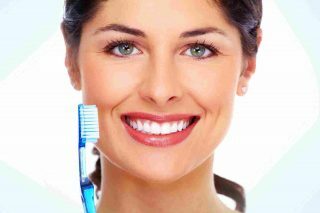 We will provide you with information on proper oral hygiene and how to keep that bright smile. 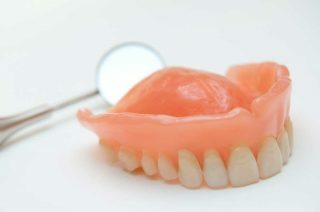 Dentures come in full or partial. They consist of removable prosthetic teeth and gums for the entire row of teeth. They are often needed as we age and naturally lose teeth. A cosmetic restoration will require a consultation to pinpoint exactly how you want your smile to look. We can fix any issues with cracked or chipped teeth as well. A root canal can relieve the pain felt caused by an infected or damaged tooth. The procedure is painless and requires attention to detail and a skilled professional. 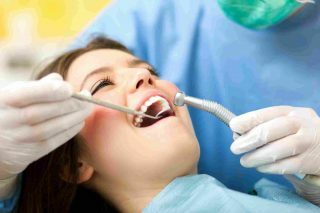 Tooth extractions are necessary when the tooth is damaged, diseased, or corroded beyond repair with a root canal. The most common type of extraction is wisdom teeth removal. Invisalign is a new, leading alternative to braces for straightening your smile. A custom made retainer fits snug over a row of teeth and gently works to align them. A dental crown is like a filling, but stronger. 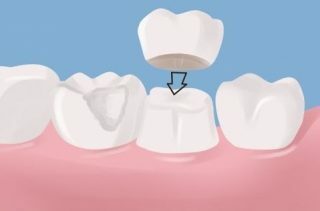 This type of cap that is placed on a cracked or chipped tooth or one that has had previous procedures to protect the area and lasts for years. A common procedure is the teeth whitening. 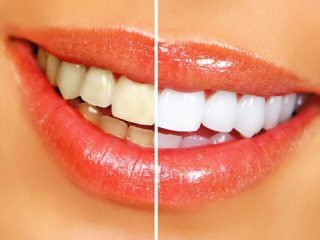 Many people choose to have their teeth whitened for a special occasion or simply to have that pearly white smile again. Dr. M. Brian Bush is dedicated to providing his patients with the most beautiful smile together with the best dental protection available nowadays. My husband and I are patients of Dr. Bush and have nothing but good things to say. He is thorough without being too aggressive with treatment and all of our procedures have been pain free. I love Rocky Point Dental. All of the staff are wonderful! Especially love Meagan. If you live in the Rocky Point area, you should check them out. It couldn’t be more convenient for someone who lives in this area. Dr Bush and the staff are amazing!!!! They seem to actually care about their patients and you’re not just another number! Highly recommend him!!!!! One of best dentist we’ve ever gone to. Very friendly staff and Dr. Bush is excellent with children. *Open every other Friday by appointment only. Our number one priority at Rocky Point Dental is patient comfort and satisfaction. Call us today to see how we can cater to any and all of your dental service needs.